Not a lot of people plan on cooking their own meals while on vacation but that doesn’t stop them from visiting the best fresh markets. 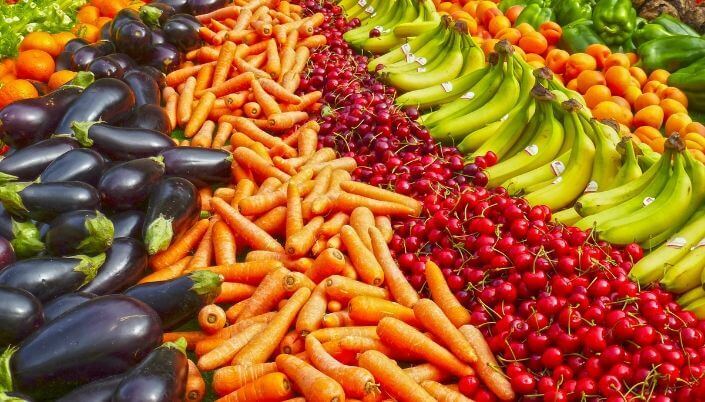 Europe is home to some of the best fresh markets in the world. Call it whatever you like — green markets, farmers’ markets, food markets — the fact remains: visiting these places is always a pleasurable experience even if you don’t cook! This fresh market is located in Barcelona, Spain. Its entrance is in La Rambla and here you can find butchers, cheesemongers, shops that sell cured meats and hams, as well as fishmongers and greengrocers. You can visit La Boqueria just to feast your eyes on some of the freshest produce you can find, and you can also come here to dine at any of the small gourmet restaurants for a filling lunch. London’s highly popular Borough Market has 70 stalls and stands displaying all kinds of gourmet food including cheeses, ciders, meats, fish, vegetables, breads, cakes, patisseries, and coffee. It’s one of the oldest food markets in the city and not only sells local specialties, but also foods from all over the world. If you’re a foodie, you will love Borough Market. France’s most popular fresh market (and also one of the best fresh markets in the world) is located in Antibes. It’s filled with gourmet food ingredients and local specialties including honey, wines and cheeses, spices, fruit preserves, and foie gras. Enjoy a cup of coffee in one of the cafés or simply take a stroll around the varied food choices around you. Either way, you will most certainly enjoy a visit to Marché Provencal. 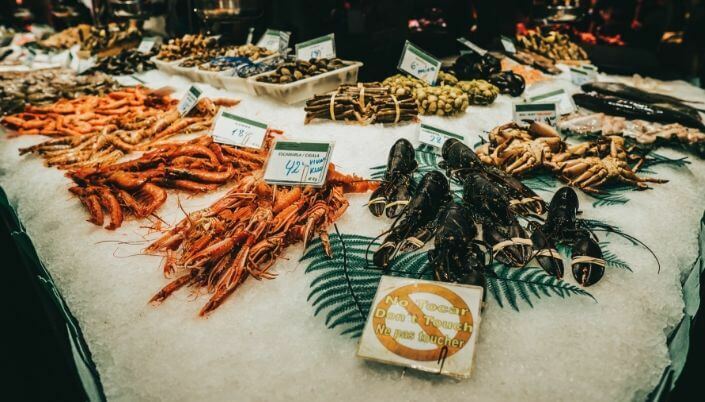 Italy’s best fresh market is located in Palermo and the stalls showcase countless fresh seafood, local produce, herbs, and delicacies from all over the world. La Vucciria is a bustling and lively market and here you will get the feeling that you are somewhere in the Middle East instead of Europe. Sample kebabs and barbecued sausages or simply join in the boisterous haggling to make your experience even more enjoyable. Also known as Market Square, this fresh market is located in Helsinki, Finland and is considered one of the most visited places in the city. If you want a taste of Arctic cuisine, you’ll have a blast here. This market sells food items like bear salami, reindeer meat, salted liquorice with chocolate and of course, salmon and herring. Visit Kauppatori to sample Helsinki’s famed meat pastries or dine in one of the cafés at the square. There are many fresh markets in Europe but the ones listed here should be able to satisfy your cravings for a culinary adventure. When visiting any city in Europe, don’t forget to buy travel insurance. A travel insurance assures you of a more enjoyable vacation abroad and you mustn’t leave home without one.